Two HIGH END hotel suites including land for sale. If you are looking for a great way to earn some additional income this could be for you. Two beautiful hotel suites complete with gorgeous furnishings, Jacuzzi tub, heated tile floors, and separate furnaces & h/w tanks. 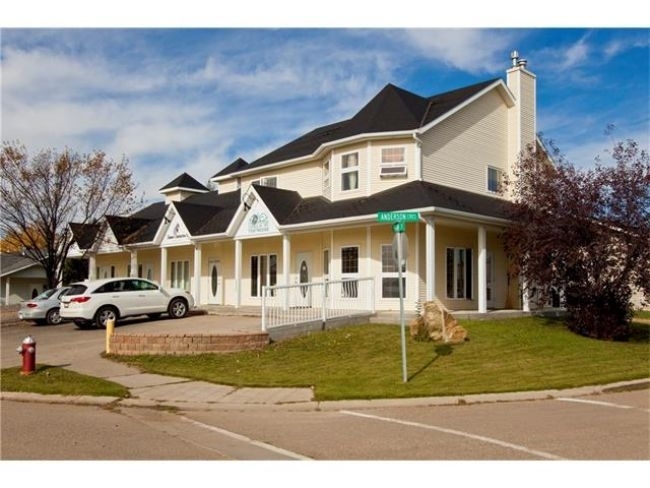 Located in a very quiet area in the thriving community of Three Hills, walking distance to shopping & restaurants. At this price, the potential to earn a solid rate of return is there having been rented for $100/night/suite. Some marketing and a little effort and you are ready to go because the suites are in near perfect condition. If you are currently a landlord this investment may be a great addition to your portfolio. The MLS listing adjacent to this property is also for sale. Purchase both and you can create a bed & breakfast opportunity and more. Please call for more information! !